soapNskin was started by lifelong friends Samar and Rabia out of their frustration over expensive and heavily marketed beauty products failing to deliver their promises. They researched with botanical extracts, natural bases, butters and essential oils to create various creams, soaps and shampoos. And, soapNskin was born. 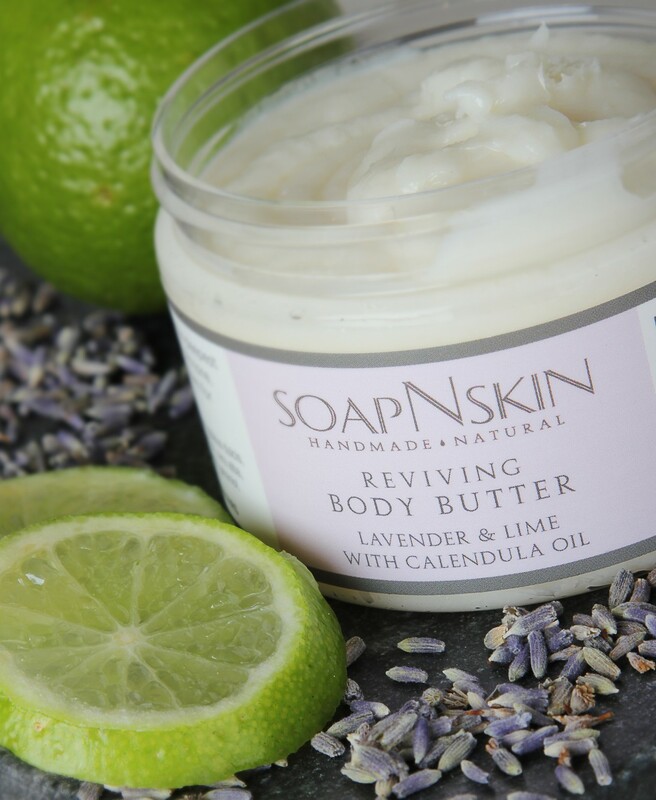 The soapNskin brand stands for simple and minimalistic – much like their natural and chemical-free bath and body cosmetic products – ‘gentle and effective, with a heart’. In order to communicate these values – soapNskin opted for simple, elegant (and recyclable) bottles to package their cosmetics and had the same vision for their labels.  “It was extremely important that, despite our small budget, we have quality labels that reflected the quality of the products themselves,” says Rabia, co-founder of soapNskin. “In a fully saturated market, our labels needed to ‘talk the talk’ and stand out from the crowd”. From the colours to the font, the soapNskin labels exude elegance and simplicity, but remains approachable to customers, who are looking for quality products without a huge price tag. 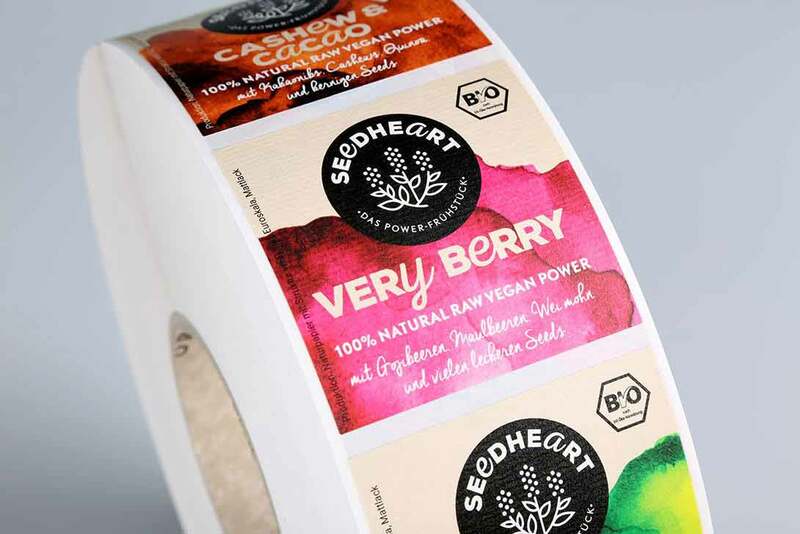 The low cost of their packaging – from label printing with label.co.uk to the price of their bottles – provides savings that are then passed on to their customers to create a natural brand available to all. Cosmetic labels are unique in that they typically have to withstand oily fingers from creams and liquids and be water resistant – as many are used in the shower or bath. This was the main functional aspect soapNskin was looking for in their labels. Our PP material they chose is resistant against oils and moisture from hot, steamy bathrooms and wet hands. 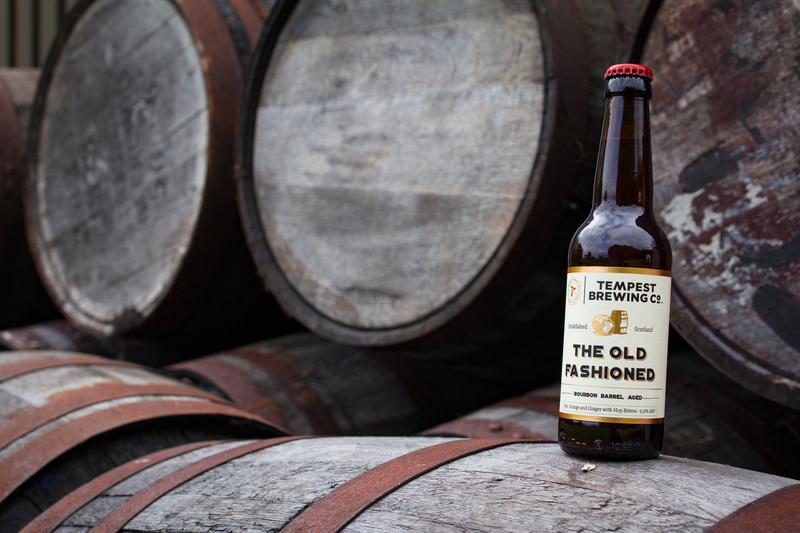 And, the matt lamination used is soft to the touch and helps to preserve the elegant label design. 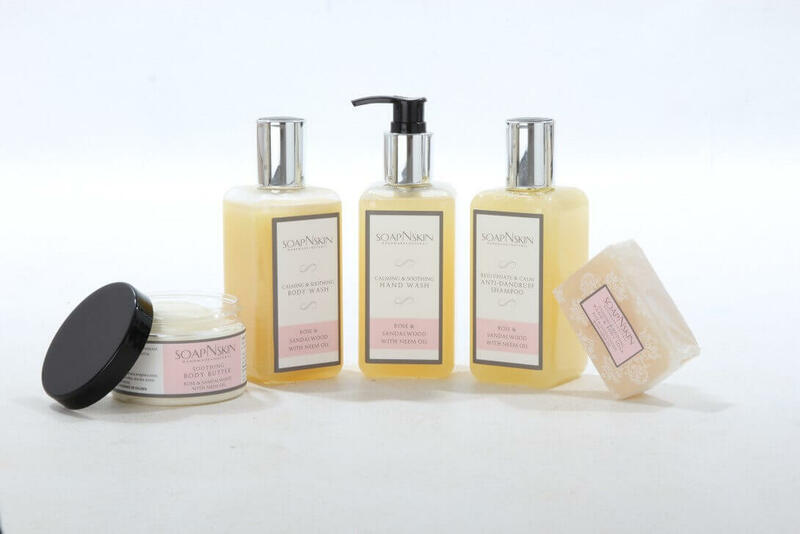 soapNskin sells shampoos, hand and body soaps, body butters and hand and body wash – all packaged in different sized and shaped bottles with wrappers for the soaps. Each product comes in a range of scents – using a different colour and text for the labels to differentiate between each scent. soapNskin spent a lot of time approaching various label printers who proved unable to print multiple variations and sizes they needed in the small quantity needed within their budget. But – they found label.co.uk‘s approach to be “refreshing”. This is one of the key advantages of digital printing – being able to print short, multi-variate runs in a single printing run. Our digital labels offer the perfect solution for startups looking to print product labels and promotional stickers and proved to be exactly what soapNskin needed.